Bergdorf Goodman posted this, very on point and quick to read, conversation with Alexa Chung on their blog. The article It Girl, Interrupted gives an interesting insight into Alexa’s thoughts on starting her own fashion line. I especially love her referencing the importance of longevity and class. Starting a fashion brand certainly is no easy task. However, I am confident that her launch into the upper segment of the market was a great move and her brand has certainly potential to thrive beyond the image of Alexa herself. My favourite online destination for fashion industry knowledge still drops material that was gathered at their Voices 2017 gathering. I watched part of this event when it was live streamed the previous year. 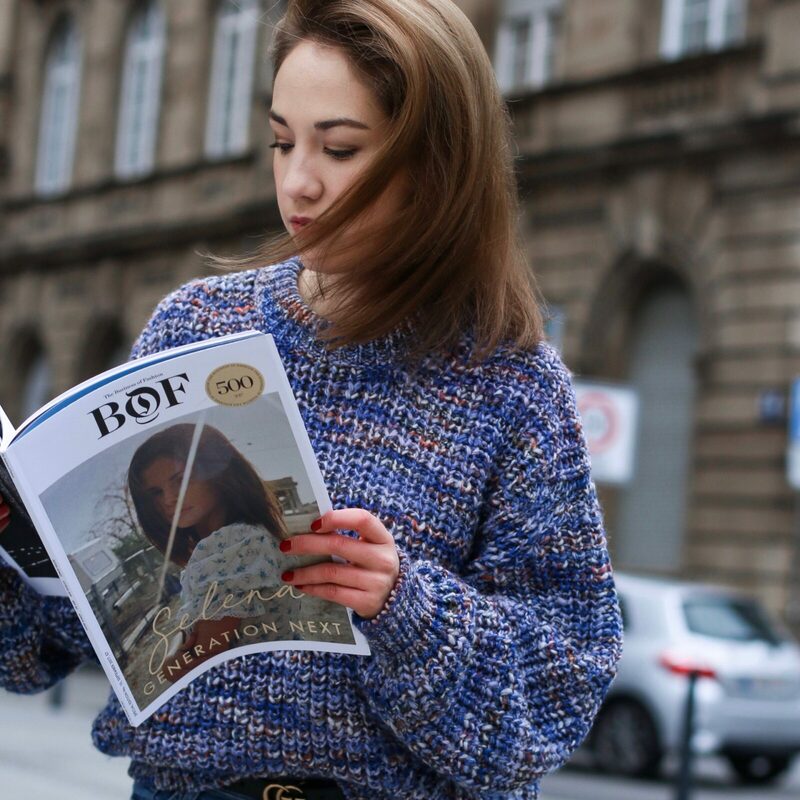 In my opinion, the material in form of videos, articles and podcasts by BoF is just so valuable for fashion people like me and you. Hence, I highly recommend you to watch the video with Joe Gebbia explaining his duct tape philosophy on innovation and how the sharing economy can power philanthropy for the 21st century. My most recent podcast discovery is the show Sit In by Ally Hilfiger and Steve Hash. Ally is the daughter of Tommy Hilfiger and this woman managed to build her own personal brand as well as many incredible entrepreneurial ventures. She and her husband Steve are talking with Zanna Roberts Rassi & Mazdack Rassi of Milk Studios in one of their (not so) recent episodes. I loved listening in on the conversation. Milk is such an inspiring multibrand. 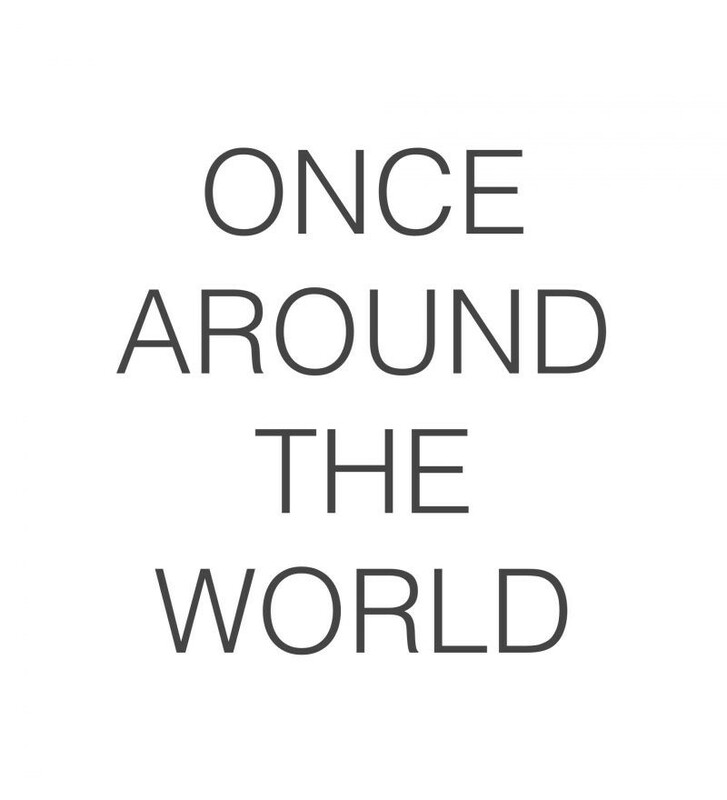 A venture I am personally striving for. You might want to have a listen and get inspired as well. The entire podcast show is highly recommendable. Just saying. This past week I took you with me into my kitchen on a more regular basis. Hence, you saw me slowly getting back into a higher carb way of eating which led me to dip my toes back into creating Rawnola. So I created one of my favourite recipes by Loni Jane. Basically, the most classic Rawnola out there by the founder of Rawnola herself. In the meanwhile, whilst whipping up all those dishes including more fruits then I was eating the past year, I stumbled across the most amazing plant-based recipes. Hence, I stumbled across a Salted Caramel Raw Hemp-Nola by @elsas_wholesomelife to top my smoothie bowls and I fell in love. I am going to recreate this gem the upcoming week and you might want to join me in the process.